Do you want to receive increased brand recognition, more traffic to your website, and enjoy higher loyalty from your customers?! Then social media marketing is the way to go. 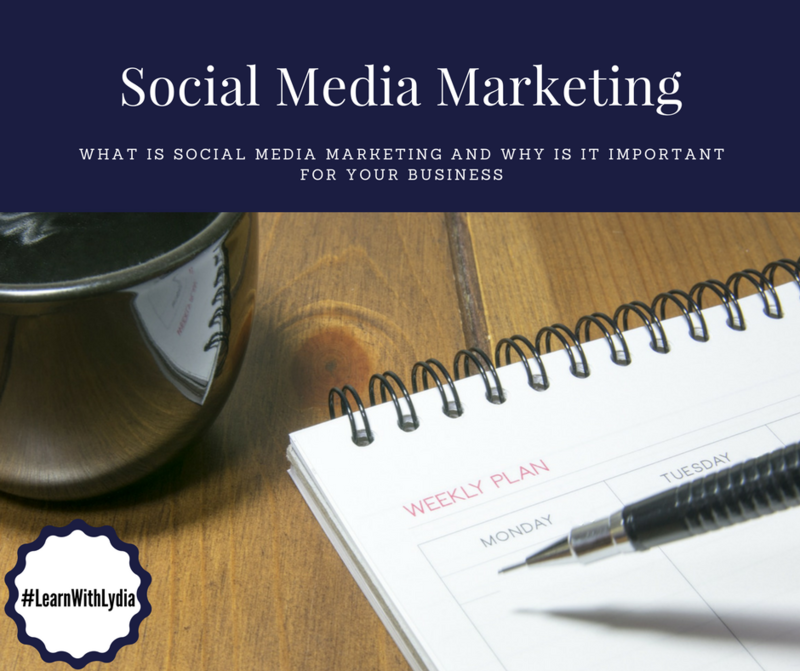 SMM is the process of gaining traffic through social media sites. It is hard to believe that there are still businesses out there that do not have a social media presence. In this day and age, it is crucial. Platforms like Facebook and Google+ make your business easier to find and more accessible for your past and future customers. Your competition may or may not already be on social media. If they are, don’t let your competitors get to your potential customers first. Did you know many people use social media to help make purchasing decisions? Therefore, staying top of mind with your customers is a must. As you grow your following on your social media networks, you will begin to access all types of customers; old, recent, and new ones. Every post your business shares is an opportunity for someone to react, which could lead to a visit to your website or storefront. And every positive reaction on your posts increases future conversions. That is why social media posts make earning traffic for your business quick and easy. With social media having a higher lead-to-conversion rate than outbound marketing, why wouldn’t you decide to invest in SMM? Outsourcing a social media marketing agent is a great idea if you want content that is eye-catching and informative. Social media is one of the best tools to connect with your consumers. And with a marketing manager, not only will engaging posts be created on your company’s behalf, you will also be notified of comments and questions so that they can easily be addressed. To improve trust and credibility in your brand, you must stay active and be engaging on your social media platforms. Customers truly appreciate businesses who respond in a timely manner. In short, every post created for your brand is an opportunity to convert new customers and create repeat customers building a strong social media presence for your brand. If you are ready to build brand awareness and loyalty and boost web traffic, now is a great time to incorporate a social media manager into your business!